Oh No He Didn’t! Oh Yes He Did! Without a doubt, you can find whatever you want in this story. Many women are already unhappy with Trump. So this pours gas on that fire. Breastfeeding is a sacred issue. Nonetheless, our President’s defenders are taking pride in annoying their opposition with this. Writing in the Weekly Standard, Jonathan Last praises his president for “standing up to the lactation bullies.” His writing about “a wild-eyed zealot . . . yammering on about the breast sandwich” is memorable. But not in a good way. 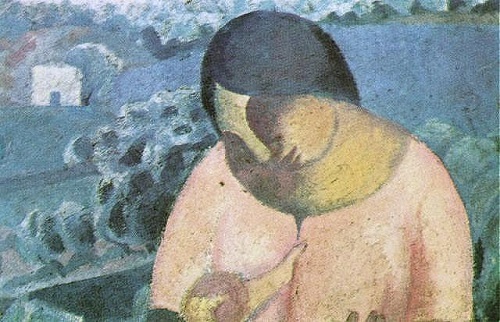 Please, can we leave breastfeeding out of our polarized politics? And by the way, this resolution that put people into a lather passed anyway. Russia endorsed it. End of discussion. Click here for more from the Times, and here for Last’s commentary. For a longer view, click here. Can anyone publish a list of companies that supported this? I understand Abbott did. I think we should lend our support to companies that make infant formula but support breastfeeding first. If you’re aware of a reliable source, please share.